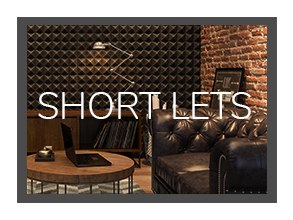 Forbes Lettings - Exclusive, focused, and dedicated to matching our clients to their perfect space. Central London is the perfect place for our expert team to match our clients with premium properties in areas famous for its beautiful homes, captivating residents, luxury shopping, exciting entertainment and exquisite restaurants. Our approach is centred on combining our unmatched expertise with an impeccable delivery, ensuring an impressive service to our clients, portfolio landlords and specialist investors alike. We pay close attention and deliver a tailored service based on our clients’ needs and objectives. 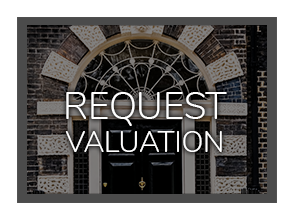 Our list of properties covers not only an extensive area of Central London but, more importantly, the right areas, allowing us to cater to each of our client’s very particular requirements. We deliver each and every aspect of our service with enthusiasm, precision and flair. Our listing process is efficient and time aware whilst our marketing method is attractive and persuasive. Porchester Terrace North, Bayswater, Paddington. Ayb was excellent in both his professionalism and care. He helped my partner and I find our flat in London, and took additional steps to make sure the move was as seamless as possible. When we needed tips about renting in London, he provided an unbiased view into the rental market and gave his expertise when asked - he has a wealth of knowledge about the neighbourhoods in which he operates. Because Ayb cares about building relationships with his tenants and landlords, and doesn't just treat each rental as a transaction, I would highly recommend him. 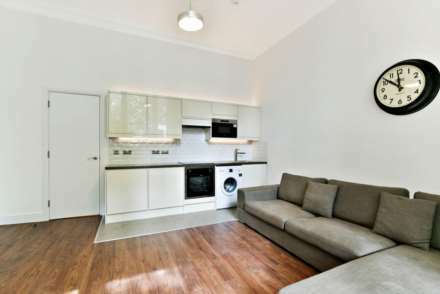 Forbes Lettings has made the process of finding a decent home in Central London flawless and effortless. They're quick in responding which is important and highly appreciated. Of course letting agents do not work for the tenants' interests in these situations but I got the feeling they honestly tried to accommodate my needs. Wonderful agent who helped me throughout the process of finding the right property for me and my family. He took careful consideration of all of my requirements and communicated these well to the landlord. 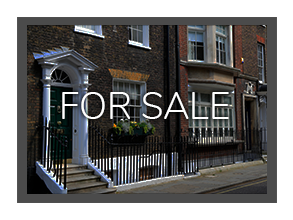 I would highly recommend Forbes to anyone looking for a central London short or long let. They will certainly look after you. 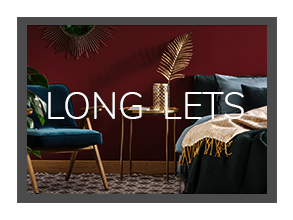 After having decided to only want to live in the most exclusive area in London, a quick web search led me to Forbes Lettings, which by far had the best assortment of apartments to match my requirements. A short, informative phone call later, Mr. Chioua was able to organise several same-day viewings and I was able to find the apartment in the exact location of my choice. Not only was it in Mayfair, as per my preference, but it was exactly one street over from my office. Mr. Chioua was able to negotiate the terms with the landlord that same evening, provided all the paperwork in record time and - after the relevant reference checks - I was able to move in shortly thereafter. Mr. Chioua has gone above and beyond his duties, for even currently he is of great help for any questions or requirements I might have. I would definitely refer Forbes Lettings, especially for those – like me – that are moving to London for the first time. Having lived in more than 10 different capital cities, I can say with confidence that I have had a great deal of experience with real estate agents, and this was by far the easiest and most efficient tenancy to set up. just wanted to thank you for sorting us out with the tenancy at flat 9. You provided a very responsive professional service and the arrangements were made very quickly and efficiently. Thanks once again. I recently rented a flat from Forbes Lettings and was impressed by the seriousness and speed with which the transaction was placed. Forbes is an honest, professional firm in a market which is too often dominated by less than perfect estate agents. I would highly recommend their services. Thank you for dealing with the deposit promptly. It saved me doing transfers that I wanted to avoid. Forbes Lettings were a friendly and easy company to do business with.